>you understand why there was reluctance to call this one Monster Hunter 5. There's no room to say we're porting our current software to Nintendo hardware. and our mission from the very beginning. 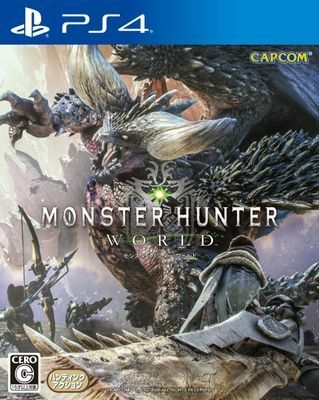 Being able to adapt Monster Hunter for those systems - adapting that to different hardware doesn't really work this time around. we'll think about how to adapt it for that platform.